Forty Winks - Natural Latex Mattress Store Wagga Wagga NSW. 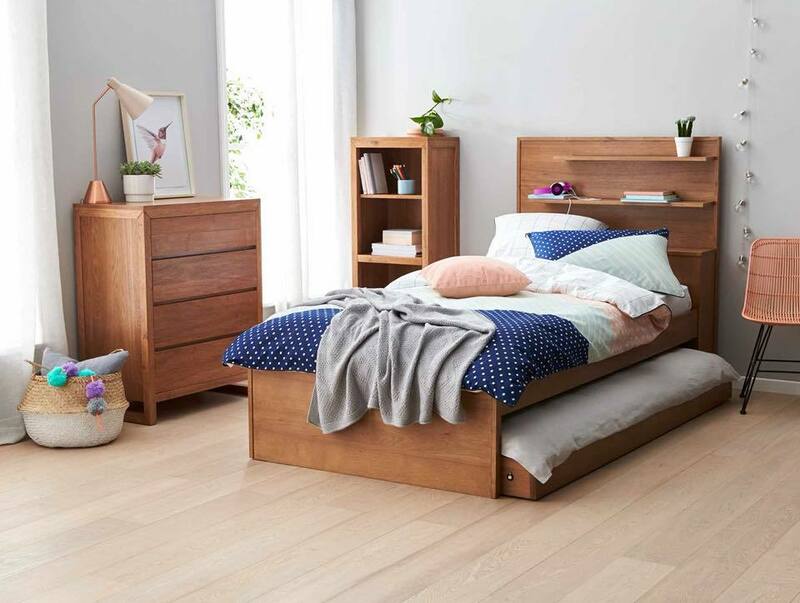 Forty Winks is a successful Australian bedroom furniture retailer. With over 30 years of experience, Forty Winks provides their customer with a wide range of beds, mattresses, bedroom furniture, children’s furniture and other bedroom accessories. There are countless Forty Winks stores scattered across Australia. This specific store is situated in Wagga Wagga, in the beautiful province of New South Wales. When you are in doubt on what mattress is the most suitable for you, Forty Winks offers an easy checklist when buying your mattress. First of all, invest in your bed accessories wisely. Your mattress is extremely important because it will dictate your sleep quality and your healthy lifestyle in return. Secondly, don’t make a decision on your mattress alone if you have a partner. It is important that you both decide on what comfort material and what preferences you both have. Also, make sure that the size of your mattress is suitable for you. You should consider your movements while asleep, as well as how many people will sleep on it. Additionally, consider your health situation when investing in a mattress. For example, if you suffer from allergies you want to buy a hypoallergenic material. Last but not least, buy your mattress for a longevity. When you invest in a good mattress, make sure it will be long lasting and comfortable to sleep on for a while. If you would like to check all of the boxes above, you should definitely look into latex mattresses. Latex mattresses have it all, they are hypoallergenic, durable, feel soft yet supportive and will keep you warm during winters and cool during summers. As a matter of fact, Forty Winks offers latex mattresses with Vita Talalay inside. Vita Talalay provides their clients with only 100% pure natural materials. The products include natural latex mattresses, latex mattress toppers and latex pillows. Choose your healthy and good night’s experience with Vita Talalay.